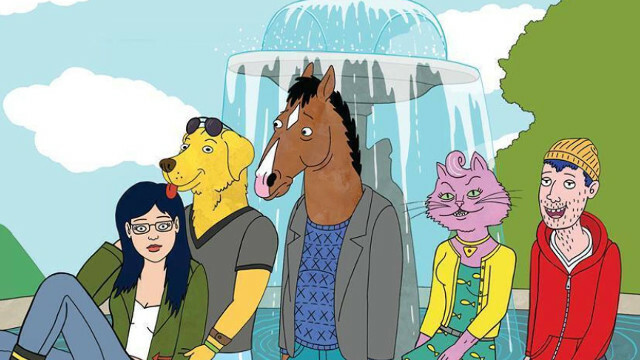 Is BoJack Horseman currently the best show on TV? Netflix released the fourth season of BoJack Horseman on Friday. BoJack was my favorite show of 2016 - its third season was a tour-de-force of original, offbeat comedy mixed with genuine exploration of dark human emotions such as depression, failure, and regret. Oh, and by the way, it's an animated Hollywood satire that takes place in a society where animals are sentient beings that look and act just like humans. If you think all of that sounds unlikely to add up to a great television show, I understand. Frankly, much of BoJack's run has been an obvious attempt to balance these two extremely different television shows in one - the strange, Adult Swim-esque Hollywood satire starring animals mixed with an almost Mad Men or Sopranos-esque exploration of deep human darkness. 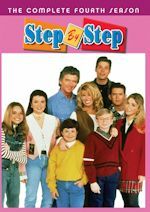 And early on, the show didn't always strike the right balance - the first half of the first season oscillates sometimes uncomfortably between the two extremes, often relying too heavily on gross-out, Family Guy­­-esque gags to toe the line. 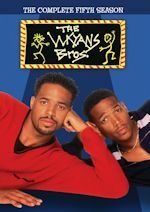 But around the halfway point of the first season, the show began digging into its dark side more comfortably, exploring the regret and shame behind the life of its washed-up sitcom star BoJack and the "island of misfit toys" type figures that surround him in his personal life. In the excellent second half of the first season, the show transformed into one of the deepest, most meaningful series on TV, and that only continued throughout the astonishing second and third seasons. The fourth season continues to astound me at just how deep it's willing to go - without spoiling anything, I'll just say that this season dives into BoJack's past to explore themes such as loss, regret and the idea of how we inherit the trauma and pain of our parents and grandparents without even realizing it. 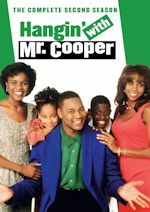 It's heavy stuff that I rarely see any show on TV digging into, never mind an animated comedy starring a talking horse. Even as it's gotten darker and darker, though, BoJack still remains a top-notch comedy, as well. 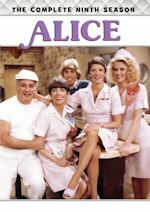 Anyone who considers themselves a sitcom fan would dig the way the show pays tribute to sitcoms and television of years past and is in many ways informed by them. BoJack did get his start starring in a TGIF-esque '90s sitcom, after all, and the series often takes cues from those kinds of shows, only to spin them around on their head. (There's even a Christmas special made in between the show's first and second seasons that actually shows us a full episode of Horsin' Around, the family sitcom that BoJack got his start in.) That's what makes BoJack the best show currently airing on television - it has the very best that drama has to offer mixed with the very best that comedy has to offer, without any kind of sacrifice on either end of the spectrum. "Hilarious comedy about depression starring talking animals" may sound too ridiculous to be true, but it's not. It's just BoJack Horseman. Showtime announced the pick-up of new half-hour comedy series Kidding, starring Golden Globe(R) winner Jim Carrey (The Truman Show) in his first series regular role in more than two decades and reuniting him with Oscar winner Michel Gondry (Eternal Sunshine of the Spotless Mind), who will direct the project with a 10-episode first-season order for Kidding, Carrey - one of the most beguiling, popular screen stars of his time - will executive produce with Gondry, Emmy(R) nominee Jason Bateman (Arrested Development), Jim Garavente (Bad Words), Raffi Adlan (The Green Hornet) and Michael Aguilar (I'm Dying Up Here). Kidding was created by Dave Holstein (Weeds, Raising Hope), who wrote the pilot and will serve as showrunner. 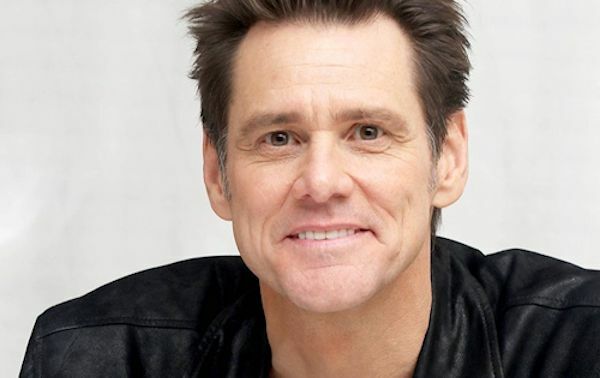 In the comedy series, Carrey plays Jeff, aka Mr. Pickles, an icon of children's television, a beacon of kindness and wisdom to America's impressionable young minds and the parents who grew up with him - who also anchors a multimillion dollar branding empire. But when this beloved personality's family - wife, two sons, sister and father - begins to implode, Jeff finds no fairy tale or fable or puppet will guide him through this crisis, which advances faster than his means to cope. The result: a kind man in a cruel world faces a slow leak of sanity as hilarious as it is heartbreaking.